TechXLR8 is almost upon us and this year’s edition brings six long-established and two new exhibitions under one roof. The festival will be the flagship event of London Tech Week. 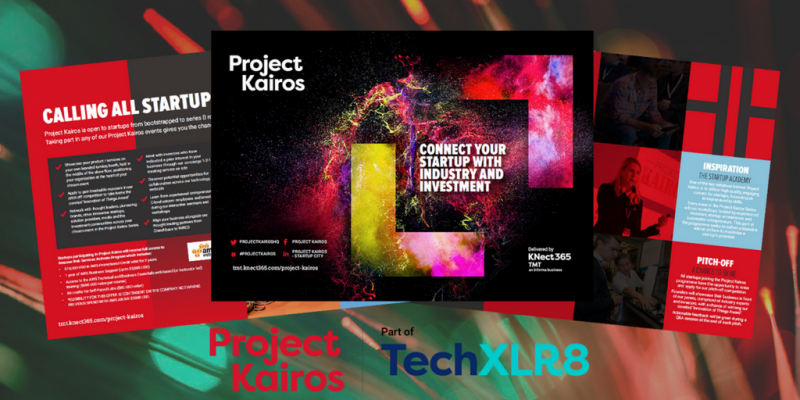 Startupbootcamp partners with their startup program, Project Kairos, who will take centre stage at this 15,000+ attendee festival. What are the different accelerator business models out there and how can you protect your equity? When is the right time to accelerate?